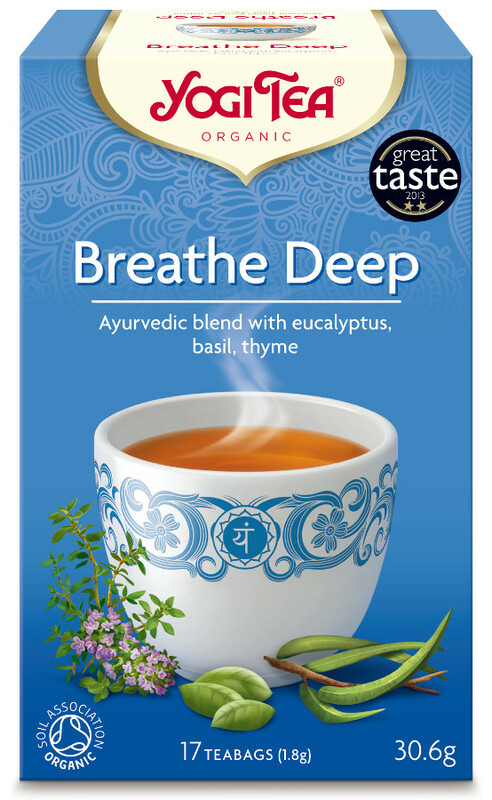 Yogi Breathe Deep Tea is an Ayurvedic infusion designed to promote healthy breathing. It is also useful for combatting stress and anxiety. 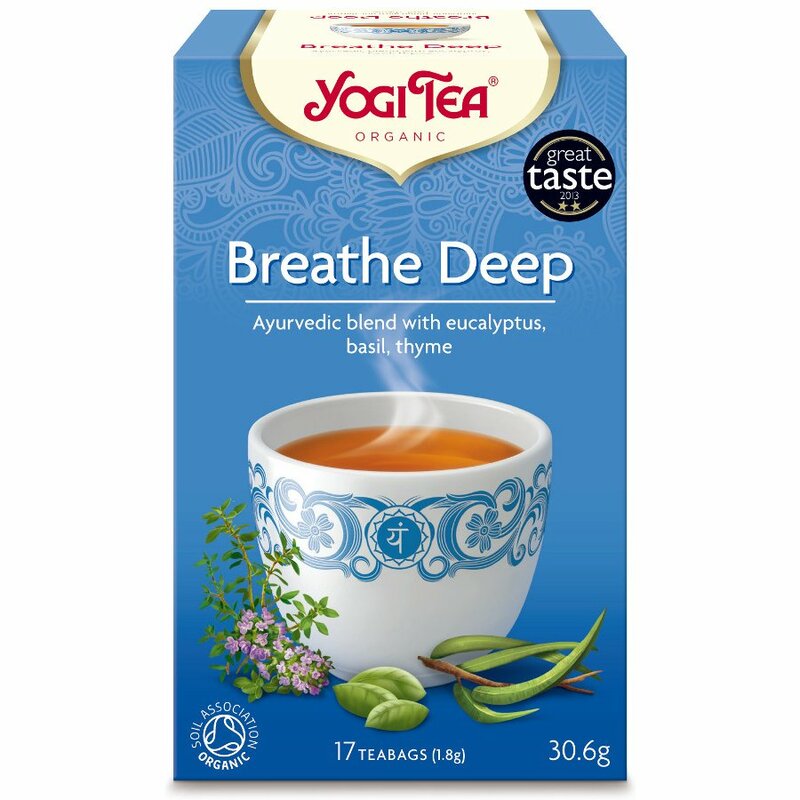 The Yogi Breathe Deep Tea (17 Bags) product ethics are indicated below. To learn more about these product ethics and to see related products, follow the links below. Good to have on standby, vert effective. Lovely tea with a strong but not overpowering flavour. There are currently no questions to display about Yogi Breathe Deep Tea (17 Bags).